Caring and affordable dental care for the whole family. New patients of all ages always welcome! 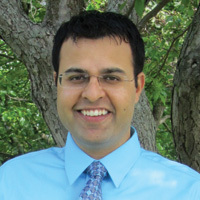 Dr. Paul Singh grew up in Canada and received his Bachelor of Science degree from the University of Windsor in Ontario. He then earned his dental degree from the University of Detroit Mercy School of Dentistry. Upon graduation, he moved to Maine where he worked in both private practice and in community health clinics around the state. Drs. 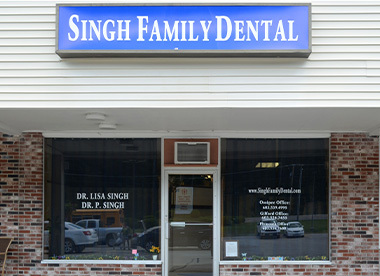 Paul and Lisa then settled in the beautiful Lakes Region of New Hampshire and began Singh Family Dental. Dr. Lisa Singh, originally from South Florida, is a graduate of Tufts University School of Dental Medicine where she received the Thomas B. Hunt scholarship for academic excellence. She has been involved with many dental outreach programs both locally and globally, including providing dental care at various clinics in greater Boston, volunteering at the Special Olympics, and participating in "Tooth Day at Fenway Park", an annual event that brings oral cancer awareness to the public. In 2009, she participated in a dental mission trip to the Dominican Republic to offer free dental care to children in a Red-Sox sponsored orphanage and the surrounding impoverished areas. 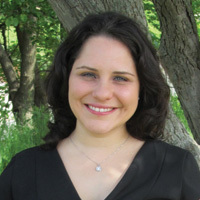 She has also been a Board member of Altrusa International of Laconia. Both Dr. Paul and Dr. Lisa are active members of the Academy of General Dentistry, the American Dental Association, and the Lakes Region Dental Society. “Our goal as a team is to provide you and your family with the highest quality of dentistry in an environment that is personal, friendly and sensitive to your individual needs. We value long-term relationships with our patients and look forward to meeting you!" Dr. Anthony Giamberardino, a graduate of Harvard College and Tufts University Dental School, has practiced general dentistry in Massachusetts for over 25 years. He is a member of the American Dental Association and is recent President of the Massachusetts Dental Society as well as a long time member of the American Academy of Cosmetic Dentistry. 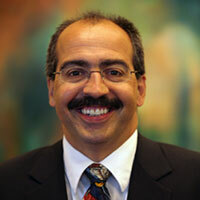 He has also been chosen as a Fellow in both the International and American College of Dentists. His primary area of practice is in restorative dentistry and he has had advanced training in both implant and cosmetic dentistry. He is excited about being a part of Singh Family Dental and looking forward to meeting and helping the patients of the Lakes Region with all of their dental needs. Dr. Giamberardino and his wife of over 30 years have four grown sons and have enjoyed the last 10 years as part-time residents of Sanbornton, spending most weekends on Lake Winnisquam where they enjoy fishing, kayaking, snowshoeing, and skiing. "I have been in the dental field for 22 years as an Office Manager. I enjoy contributing as a team player and am committed to professional excellence in patient care. In my free time, I enjoy being with my family and partaking in outdoor activities such as boating, snowshoeing and exercising." "I have been a dental assistant for 15 years and a team member of Singh Family Dental since 2013, where I am the office administrator at the Gilford office. I enjoy getting to know and care for our patients and look forward to catching up with them each visit when they return. I spend my time with my husband and three children, going to the many beaches and parks in the Lakes Region." "I have 25 years experience as a dental assistant; prior to that I worked as a vocational instructor for special needs patients and a nursing assistant for the deaf and blind. I have been Dr. Singh's dental assistant since 2008 and see patients with him at all three locations. I enjoy working with the patients and take pride in making each one feel comfortable during treatment. In my spare time, I enjoy spending time with my family, cats, and dog 'Carver'." "I have been a Certified Dental Assistant for over 5 years and have been a part of Singh Family Dental since 2013. 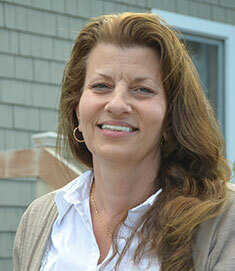 I am a chairside assistant and office administrator at the Ossipee office. I love the dental field because every day is different. My hobbies include creating new recipes, riding my scooter, nail art and Jazzercise." "I have been a dental assistant for more than 20 years and began working with Dr. Singh in 2010. I enjoy helping my patients keep a healthy smile. In my spare time, I enjoy spending time with my family, friends and pets. I also enjoy refurbishing old high heels and making custom jewelry." "I have ALWAYS been fascinated with teeth, even as a young girl. I enjoy meeting people and helping them achieve their optimum in oral health. On a personal level, I enjoy taking care of my home and everything outdoors: hiking, boating, swimming and gardening." "I have been practicing dental hygiene for 14 years and graduated from NHTI. 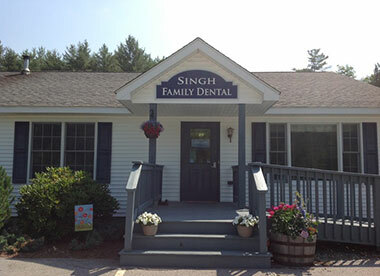 I have been with Singh Family Dental since 2008 and work in both the Gilford and Plymouth locations. I enjoy the variety of patients seen daily in each office. In my spare time I enjoy spending time with my family and enjoying all that the Lakes Region offers." 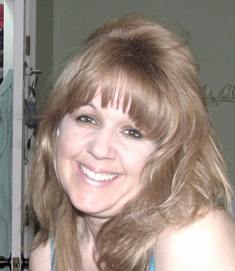 "I have been a dental hygienist for 16 years, and have worked at the Gilford office since 2002. I also see patients at the Ossipee office. I love helping and educating my patients and working with great people! In my spare time I enjoy camping and boating with my husband and two children as well as reading and scrapbooking." 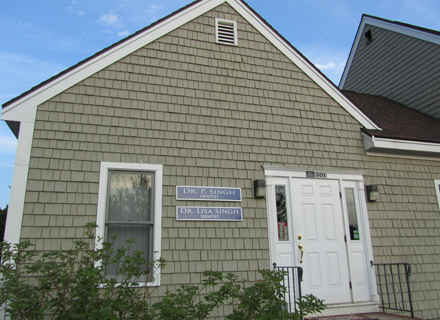 "I received my dental hygiene degree from NHTI in Concord, NH. I have been a hygienist for over 8 years and have enjoyed helping patients achieve overall health, comfort and confidence in their treatment. I have lived in New Hampshire all of my life and can't imagine living anywhere else. I enjoy long walks and gardening in the summer, and snowshoeing in the winter. I am very excited to have joined Singh Family Dental and it is a privilege to be part of such a caring, experienced and trusted dental practice. I look forward to meeting you."